My parents relocated from Southfield, MI to Louisville, KY almost 2 years ago. They were still getting settled when my Mom began to search for a gym membership. She visited several places and eventually toured the Y. The Southeast branch in particular met her cleanliness expectations and she was impressed with the equipment and group class offerings. My Mom brought the idea to me about joining and I’ve been hooked ever since. I started out doing zumba and kick boxing classes. I would swim a few laps in the pool. Never did I go back to the cardio and weight area. As time went on, I would take Nylia and other teens who I provided emergency respite care services. If all they did was sit and chat in the teen room, it was better than being socially trapped behind social media at home. One young lady named Crystal loved to swim and take water aerobics classes. I don’t know what made me try a spin class but it was the best fitness decision I could have ever made! My favorite class is taught by Paul who is knowledgeable and dependable for showing up at 5 a.m., even during this polar vortex weather. I’ve developed relationships with my fellow spinners like Steve, who is always in the corner with his “Whoo Hoo” enthusiasm. He’s even kind enough to save my little spot close to the fan. Everyone I have come across at the Y has been phenomenal. We keep tabs on each other and notice when someone misses a class. I love seeing Synthia because she keeps me laughing with her outgoing personality. There is a lot of networking, sharing, concern and locker room girl talk. 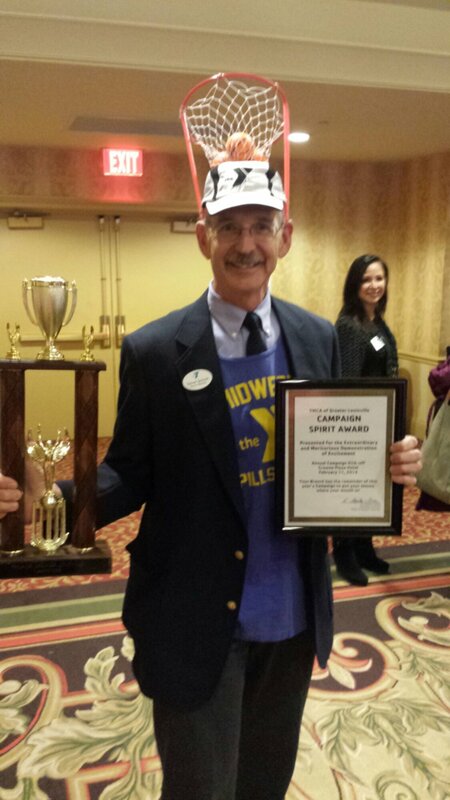 During one of those talks, a spinner named Joan told me she referred me to Lois to help with the 2014 Annual Campaign. 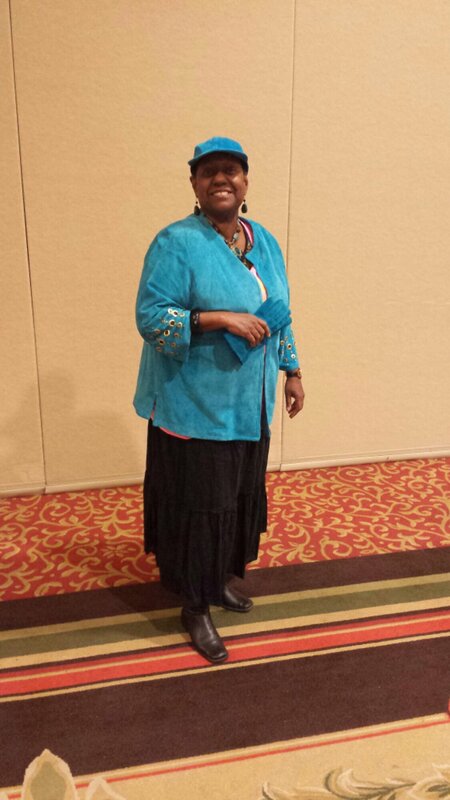 Lois contacted me and I knew it would be great to expand my community involvement. Thank you for reading my Y story. 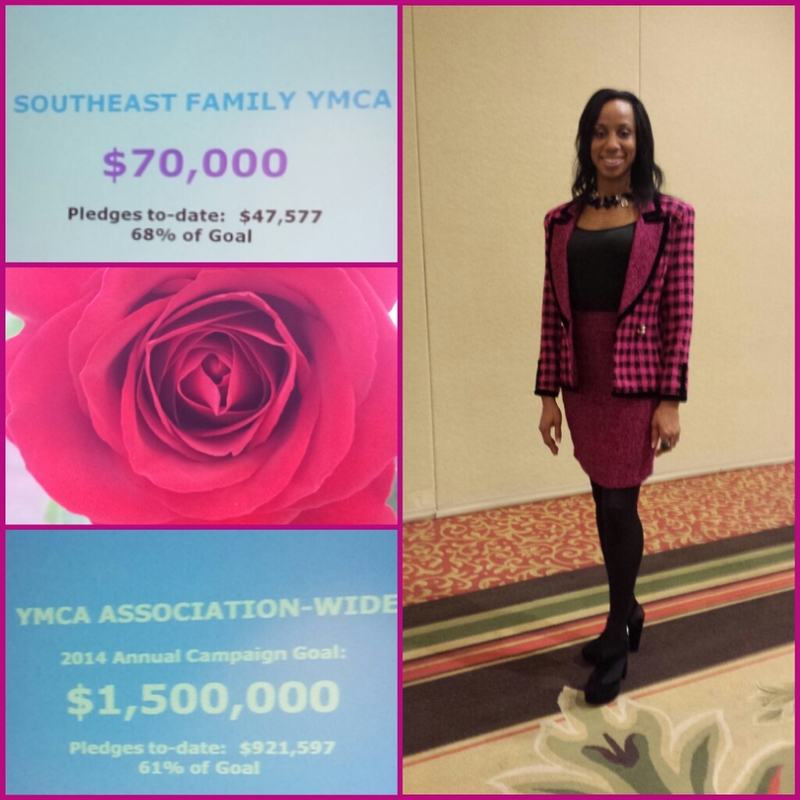 The purpose of the Annual Campaign is to seek financial gifts in order to support the programs that reach beyond “the gym.” The Y provides financial assistance to families so they can participate in team sports, swim classes, camps, Safe Place services and scholarships through Black Achievers. 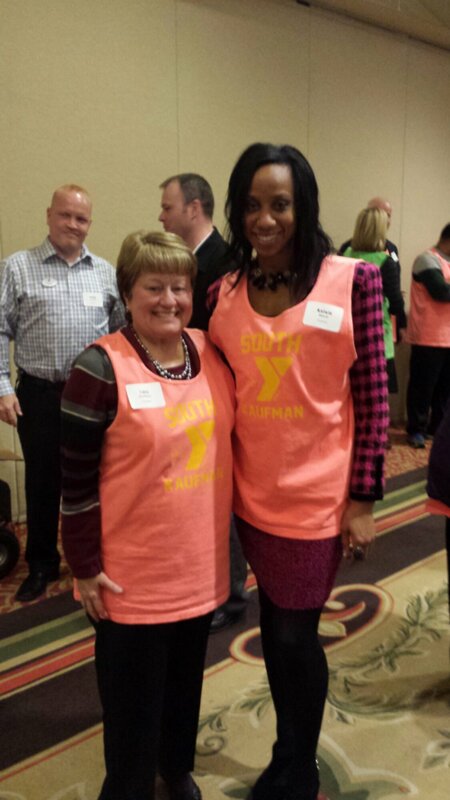 During our training, I had the pleasure of meeting Steve Tarver who is the President and CEO of YMCA Greater Louisville. He asked for a show of hands of first time campaigners. I eagerly raised my hand and the next thing I know Steve was making a pledge! I support the mission myself with a $100 donation which will provide 1 teen in crisis with food and shelter for the night so they don’t have to stay on the streets. 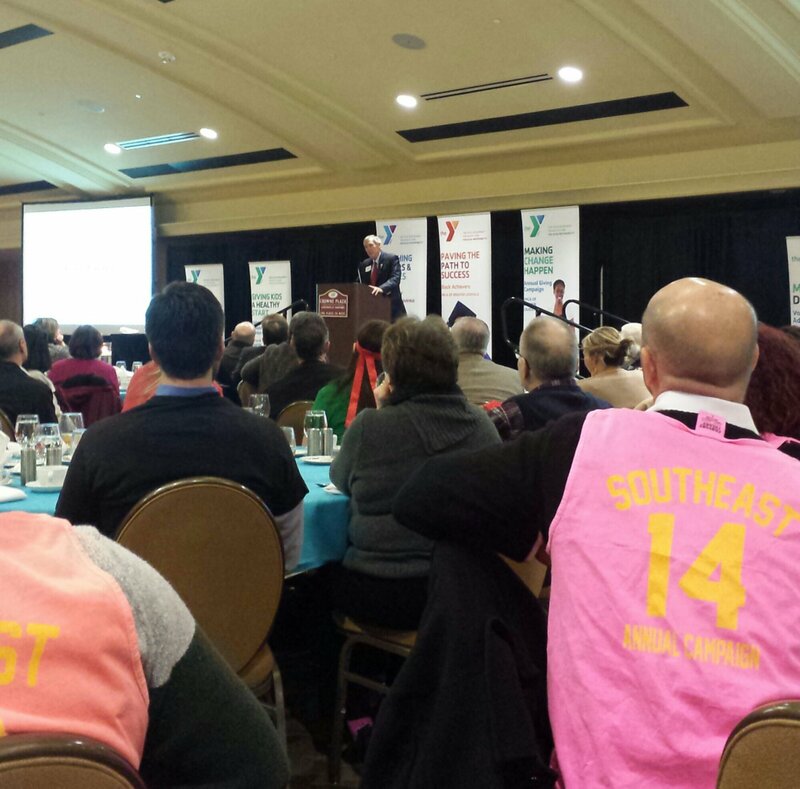 Please join me in supporting the YMCA. This entry was posted in Cycling, family, fitness, Louisville, running, spinning and tagged 2014 Annual Campaign, Southeast Family Branch YMCA, YMCA. Bookmark the permalink. Nice! Looks like you found a great place for y’all! I miss the city, but Lville offers a good quality of life and a good pivot point for travel.